Marble Trend is a North American Premier Partner of Neolith Sintered Compact Surfaces: a breakthrough, high-tech, ultra-compact surface that offers the ultimate combination of functionality and beauty. 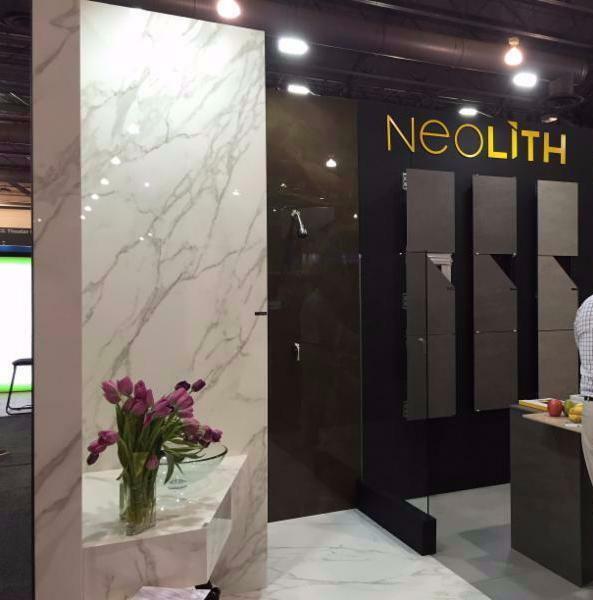 Neolith is showcasing their products at the 2016 American Institute of Architects (AIA) Convention in Philadelphia. AIA Convention is one of the largest and most exciting annual gatherings of architects and design professionals in the U.S. The AIA Convention features creative visionaries from the architecture and design industry, with the latest in materials, technology and trends. More than 170,000 square feet of booths, galleries and lounges with nearly 800 exhibiting companies come together for an unforgettable experience that comes just once a year.